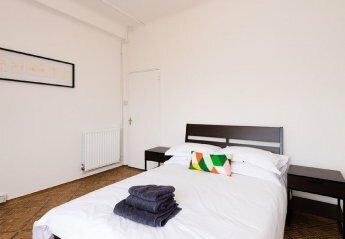 Found 15 holiday rentals in London & South East England. 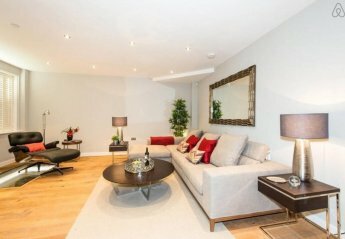 This 5 bedroom apartment is located in Hyde Park and sleeps 8 people. It has WiFi and barbeque facilities. This 5 bedroom house is located in Queen's Gate and sleeps 9 people. It has WiFi, a garden and parking nearby. This 6 bedroom house is located in Courtfield and sleeps 9 people. 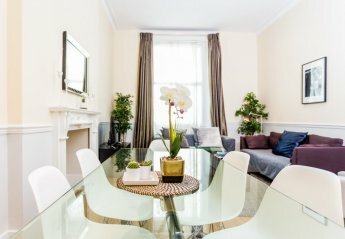 This 5 bedroom house is located in Bloomsbury and sleeps 9 people. It has WiFi and barbeque facilities. 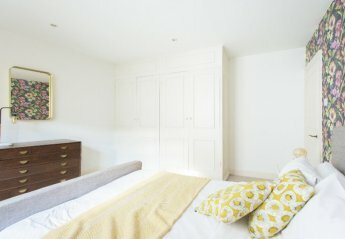 This 5 bedroom house is located in Hyde Park and sleeps 10 people. It has WiFi and parking nearby. 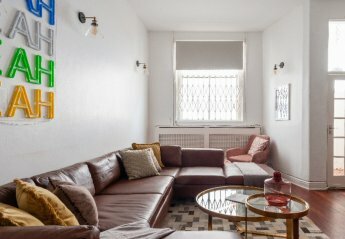 This is the ultimate cosmopolitan party house, perfect for big groups to explore the charming, vibrant and super fun seaside city of Brighton! Set over six floors. 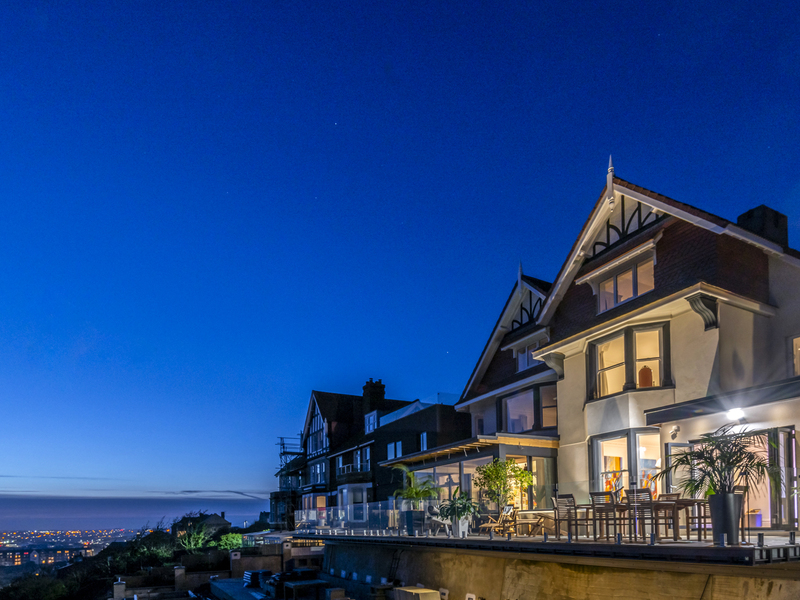 This 16 bedroom house is located in Hyde Park and sleeps 34 people. It has WiFi and parking nearby. 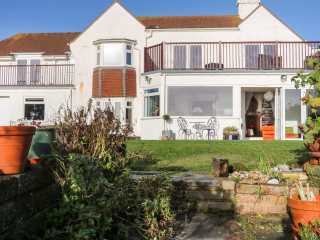 "A large detached beach-house located within the town of Bexhill-on-Sea, sleeping up to 10 people in five bedrooms." 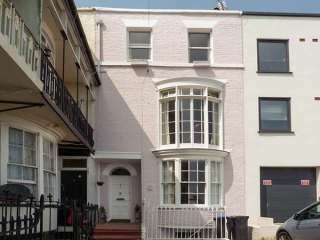 "This superb, terraced cottage sits in the centre of Ramsgate, Kent, and sleeps eleven people in five bedrooms." 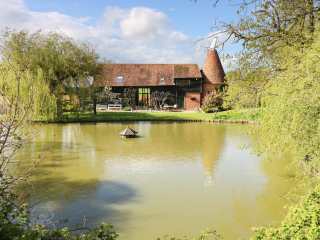 "This traditional barn conversion is placed near St Michaels in Kent, sleeping up to ten people in five bedrooms." 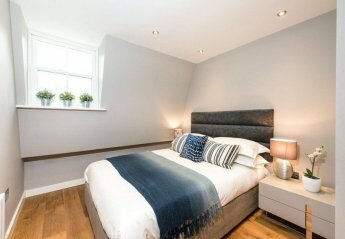 "This stunning, semi-detached house is based in St Leonards-on-Sea, East Sussex and can sleep 11 people in five bedrooms." 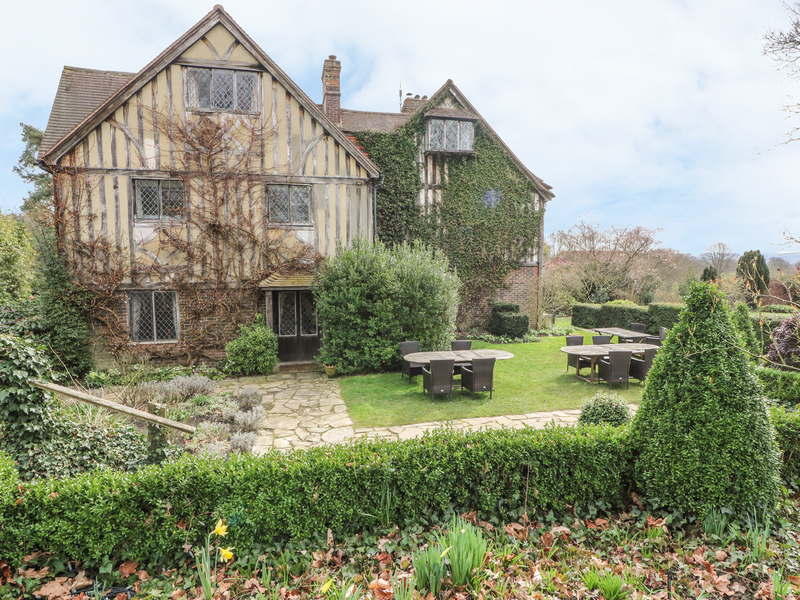 This large manor house is located near to Edenbridge in Kent and can sleep up to twenty six people in seven bedrooms. 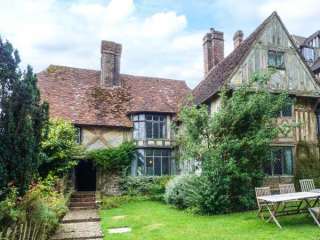 We found 15 holiday rentals in London & South East England.